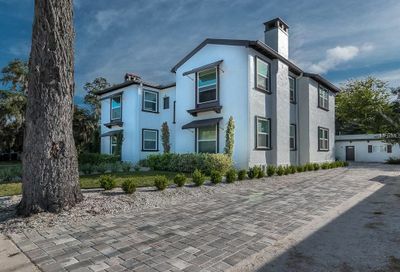 “Delightful” Dunedin’s village-like atmosphere and a relaxed lifestyle has lured people for decades from around the world. 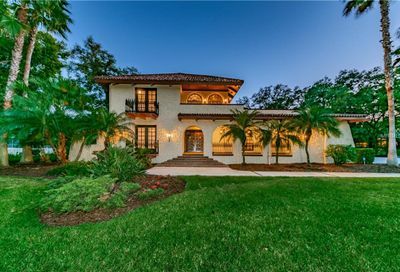 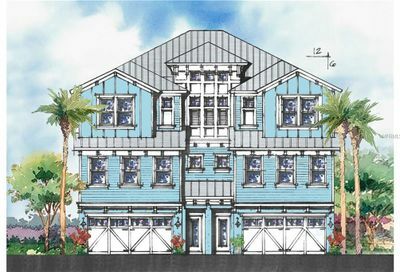 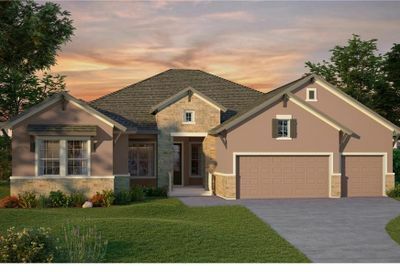 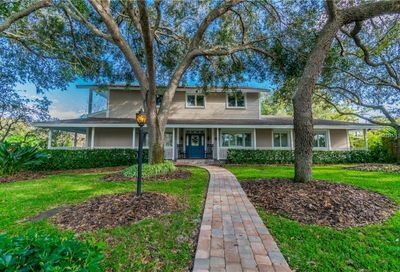 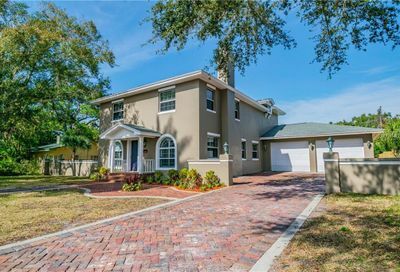 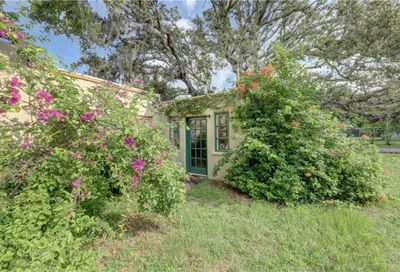 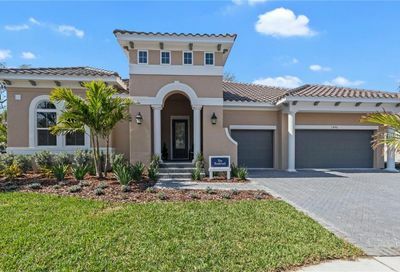 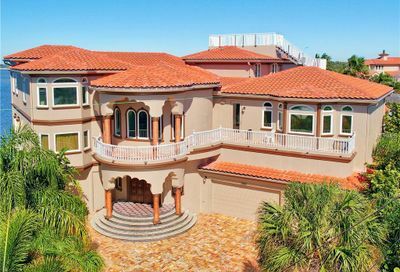 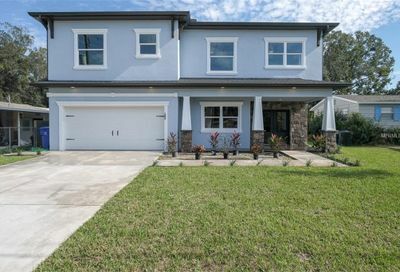 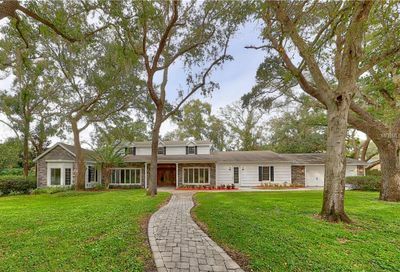 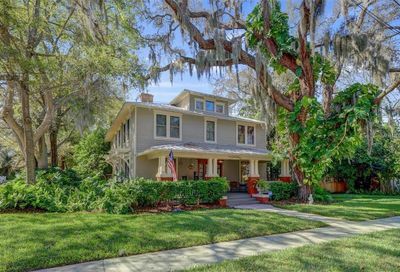 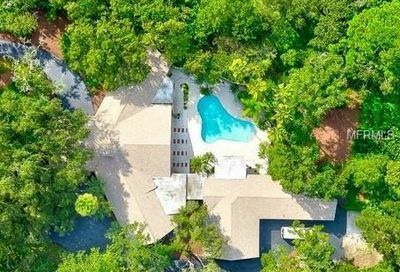 Enjoying the natural wooded and subtropical setting and close to four miles of picturesque waterfront, Dunedin sits on central Florida’s west coast, in the heart of Pinellas County’s Suncoast. 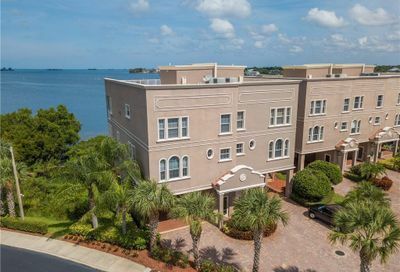 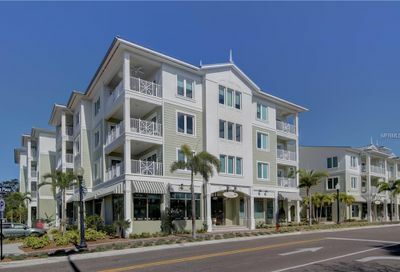 It is also one of the few open waterfront communities from Sarasota to Cedar Key where buildings do not obscure the view.